Exceptional reliability, service and value for over 30 years. We can help you, whatever your business type or requirements are. The DLS legacy of world-class food service is constantly growing, and we’re always looking for new, skilled workers to join our ever-expanding team. Bit of a hidden gem. If you want chicken veg and steaks at a fraction of the cost of the supermarkets you need to go here. Awesome company with an excellent customer service and reputation. Worked with these guys for 18 years until I left the industry and what they don't know about the industry and its needs is very little. If you ask something they are not sure about they will find out for you and help introduce you to new and maybe older products that you didn't know about. Sometimes Looking for that extra personal service and help then they will also be there with the help that you need. We cater to everyone’s needs. 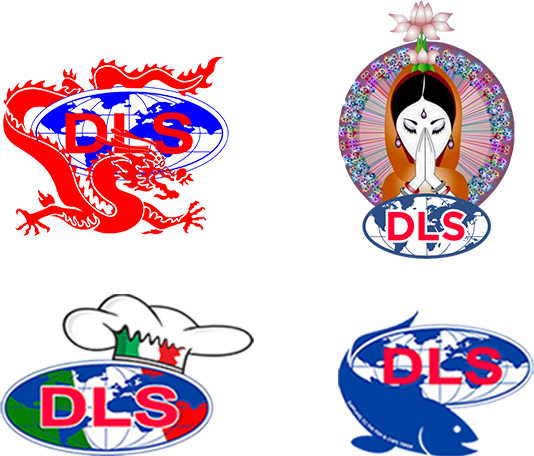 Whether you’re a Chinese takeaway, an Italian restaurant, or a traditional British chippy, DLS have got the products for you. We supply food and produce to cater for all cuisines across the globe. We work with some of the world’s leading food and catering brands. We handpick and verify all of our suppliers and only work with the best brands and suppliers in the UK. A partnership with DLS is a recipe for success. Got an idea that we might be interested in? Submit a form below and if we get a taste for your idea, we’ll be in touch.